I dont have a next gen console. I will litterally buy a PS4 just for this. I think I read somewhere that Rockstar secured the rights for Red Dead Online or something like that, so yeah - it looks that way. I don't mind it as an addition. I just ignore it. It's when the single player feels like the add on it pisses me off. Mind you I'm still working my way through an extensive list of 360 games, so it'll be a while before I get round to this! 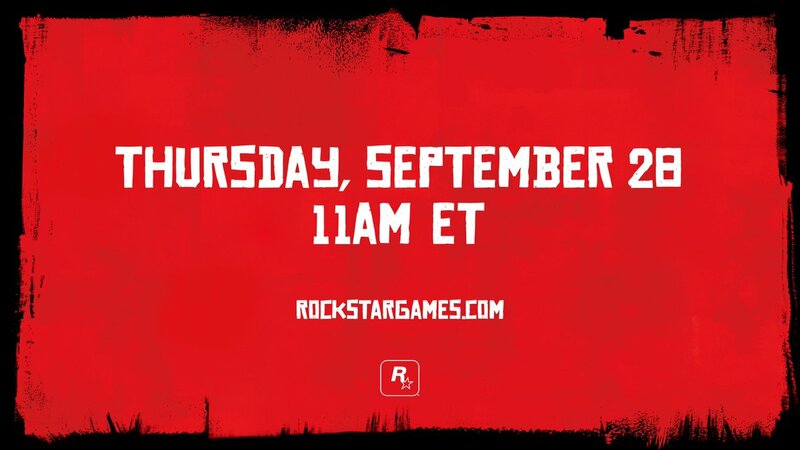 Rockstar have never used online as it's main selling point. They're a company very much focused on storytelling, so I wouldn't worry about that. Never played RDR before, what made it so good ? The story. You could sum it up by saying it's grand theft auto in the wild west, but it had good characters and a great ending. And riding down into new Mexico for the first time is one of those great videogame moments. But it had it all. Train robberies, pistol duals, gambling, camping out under the stars. May stop my year-long World of Tanks marathon for this. Last edited by SE5eagle; 10-10-2017 at 12:23 PM.